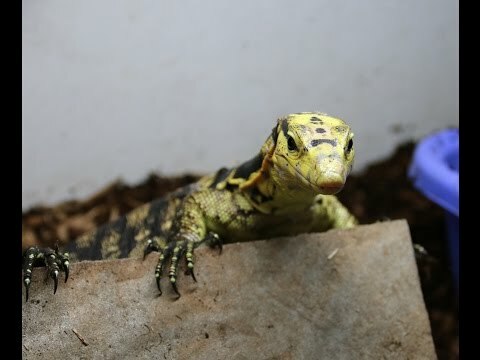 YouTube - Snake Charmer’s handsome Philippine water monitor goes for a nice swim in the bathtub. 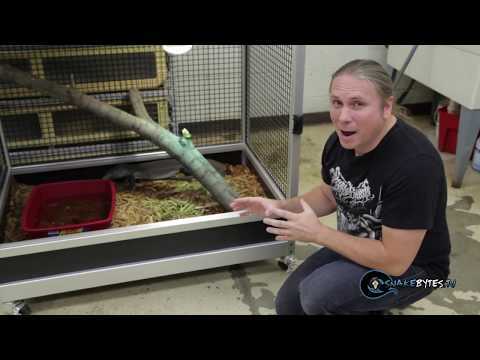 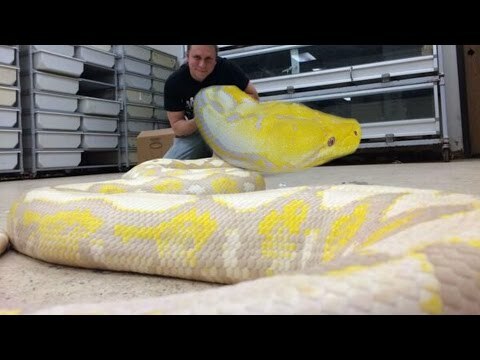 AnimalBytesTV - Brian Barczyk moves Daisy the reticulated python into a new enclosure at BHB Reptiles. 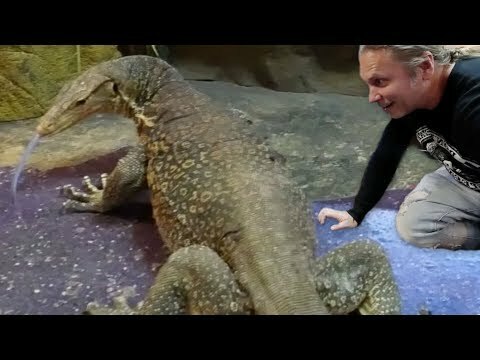 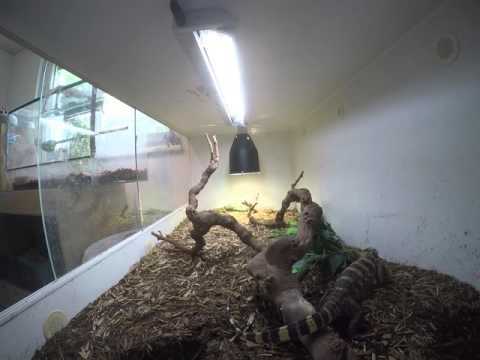 YouTube - A monitor lizard hunts roaches in this great video from Snake Charmer.